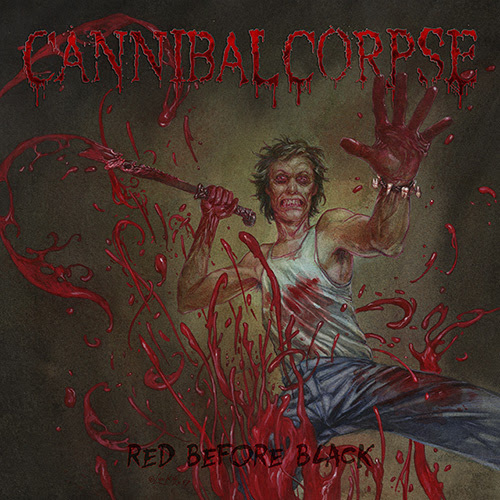 The well renowned American death metal band Cannibal Corpse have recently announced that their new album, the follow up to ‘A Skeletal Domain’ will be called ‘Red Before Black’. ‘Red Before Black’ is scheduled to hit the shops worldwide on 3rd November 2017 via Metal Blade Records. This will be followed by a European tour starting in early February next year. Stay tuned for more details. This entry was posted on 26th September 2017 at 8:00 pm and is filed under Metal, Misc., News with tags Cannibal Corpse, Death Metal. You can follow any responses to this entry through the RSS 2.0 feed. You can leave a response, or trackback from your own site.